FOTO BOOTH, eyewash projects at 319W2 Project Space, Erie, PA. A group exhibition of photo-based self-portraiture, exploring the psychological states of mind that transcend the surface of literal photo representation. 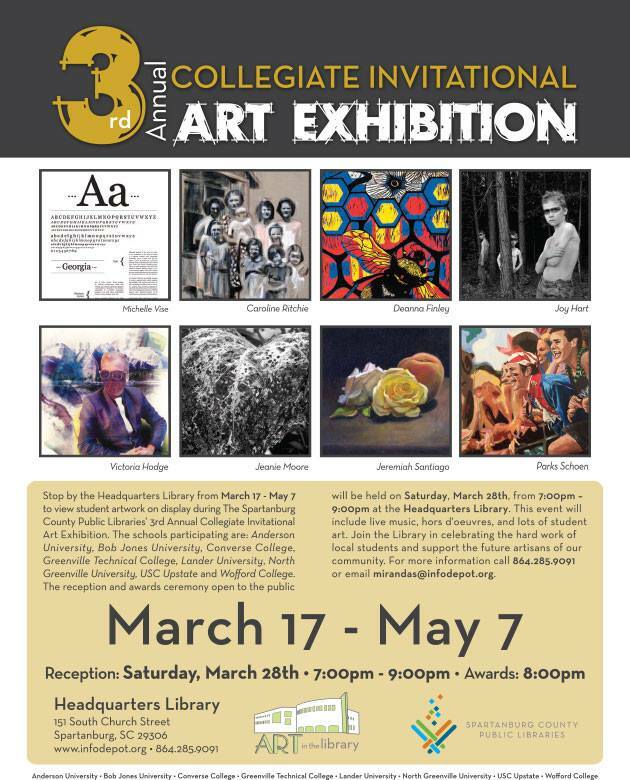 Invitational exhibition by curator Larry Walczak. 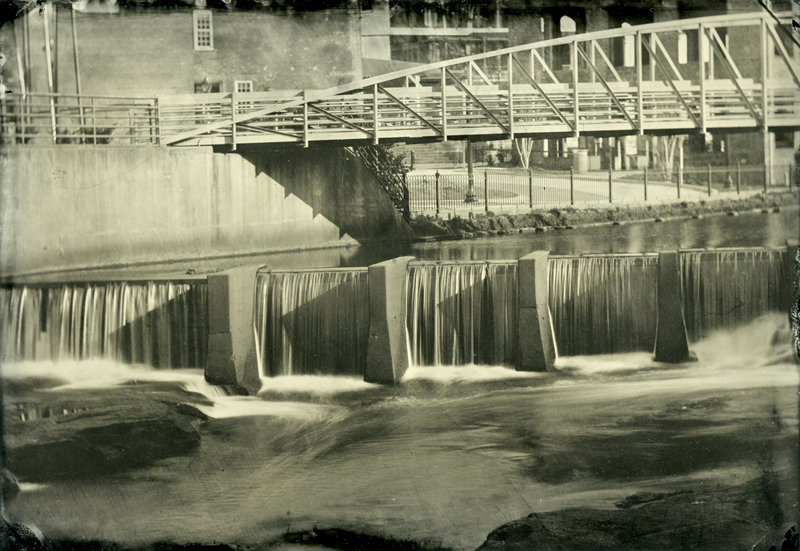 Alternative Processes, SE Center for Photography, Greenville, SC. Juror: Jill Enfield, an internationally known alternative process photographer and educator. Post-Romance: Artists’ Valentines, eyewash projects at Gallery Center, Erie, PA. Invitational exhibition by curator Larry Walczak. Alternative Processes: A Group Photography Show, Vandiver Gallery of Anderson University, Anderson, SC (January 15th to February 28th 2017). 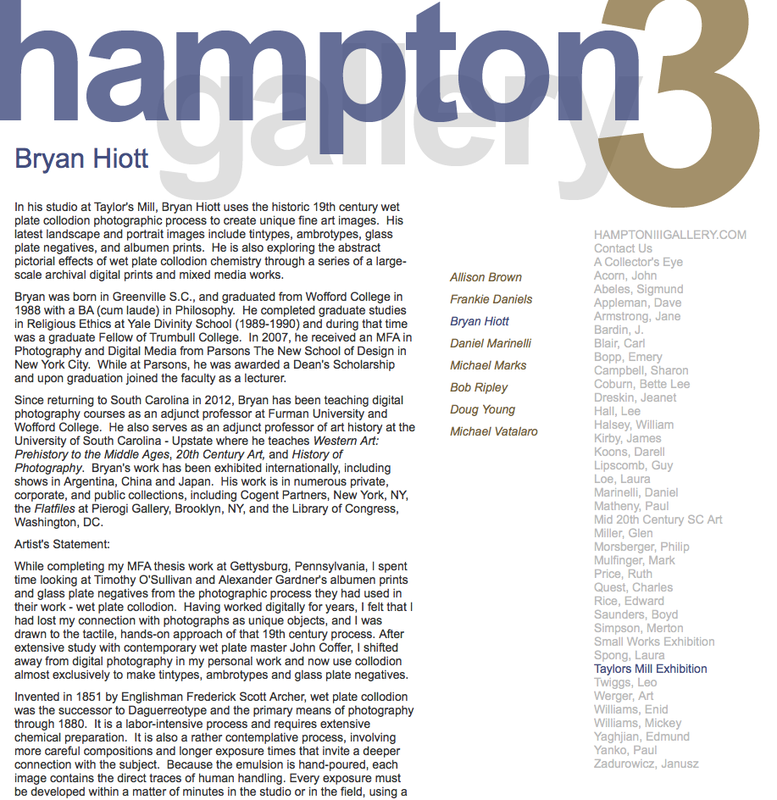 I exhibited work along with Kim Sholly and Blake Smith, exploring non-digital, historic photographic processes. We gave an artist talk on February 2nd to open the spring semester of exhibitions. Artists of the Upstate Juried Exhibition, Artisphere 2016, Greenville, SC (May 2016). Award of Excellence by Juror: Kathleen Thum, Professor of Art and Design at Clemson University. ARTLAB Artist Demonstration at the Artisphere 2016 festival in Greenville, SC. This event was sponsored by Furman University. 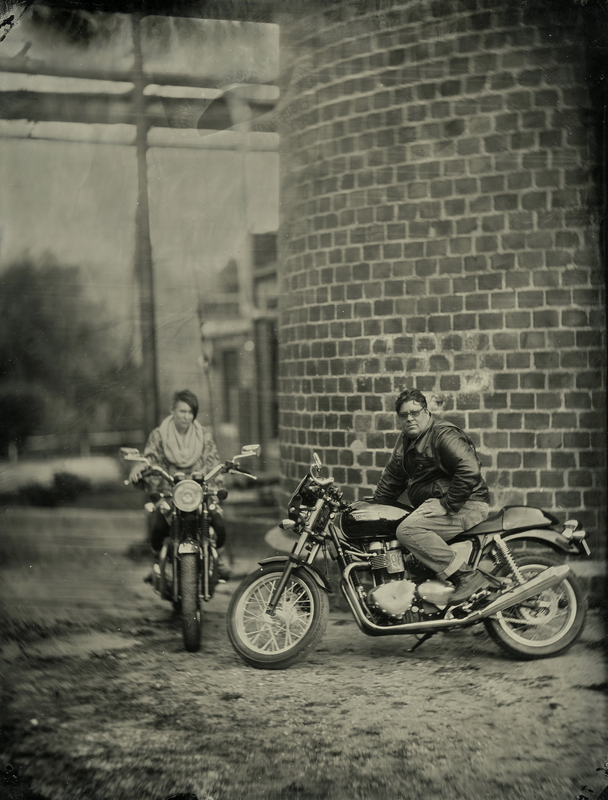 Learn the historic wet plate collodion process with photographer Brian Hiott. 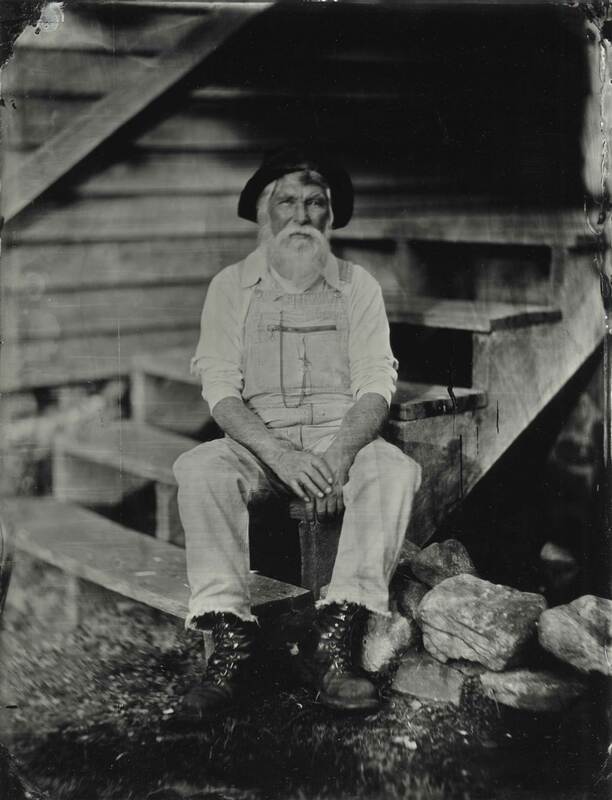 Hiott will demonstrate wet plate photography processes including tintypes, ambrotypes, and glass negatives. Center Invitational, SE Center for Photography, 1239 Pendleton Street, Greenville SC. 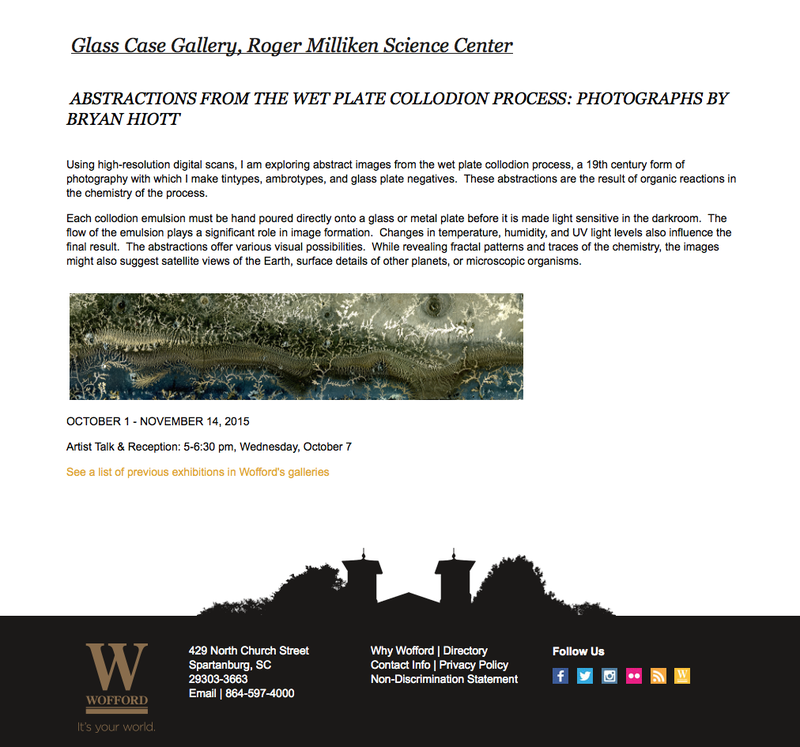 This inaugural exhibition features my wet plate collodion abstractions, as well as images by fine art photographers: Sandy King and Ben Nixon. The exhibition dates were August 14th to September 3rd 2015. 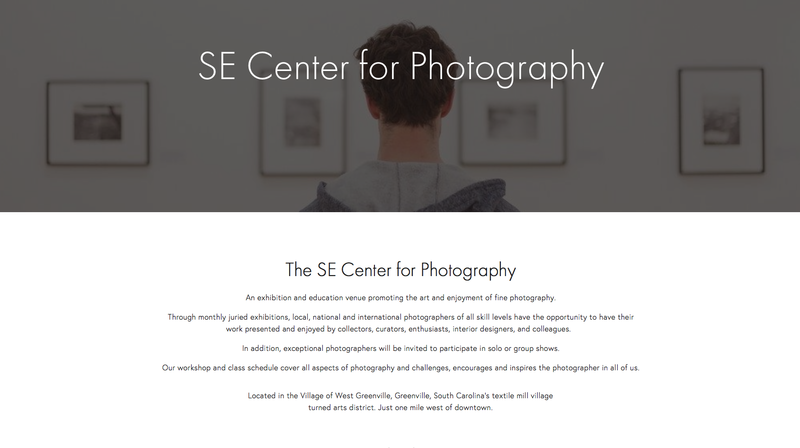 The SE Center for Photography will provide regular curated and juried exhibitions, and will hold workshops in various aspects of the medium in the coming months. 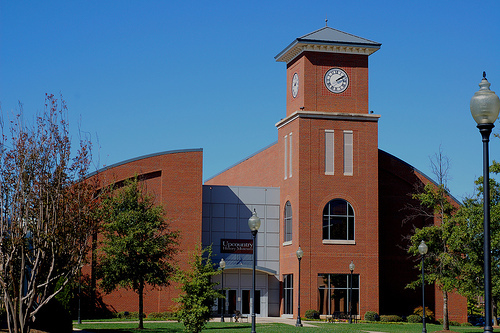 It is exciting news that the Center is opening in Greenville this summer. 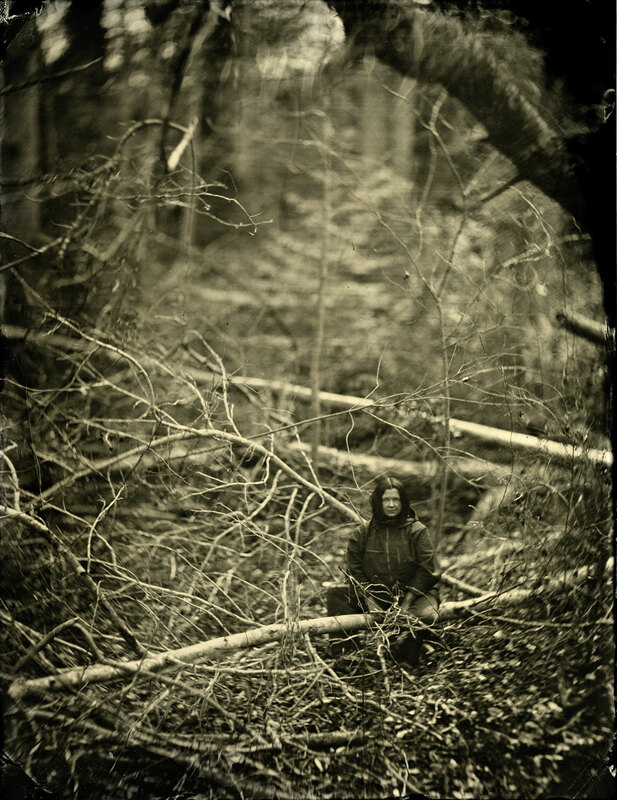 My tintype, “Lady of the Wilderness,” was accepted into the Wet Plate Collodion Juried Show in the Mariani Gallery of The University of Northern Colorado. Juried by wet plate collodion artist and educator Quinn Jacobson, this exhibition will be on view from January 20th through March 4, 2015. My work was one of faculty entries by the Studio Concentration of Wofford College in the 3rd Annual Collegiate Invitational Art Exhibition in Spartanburg, SC. 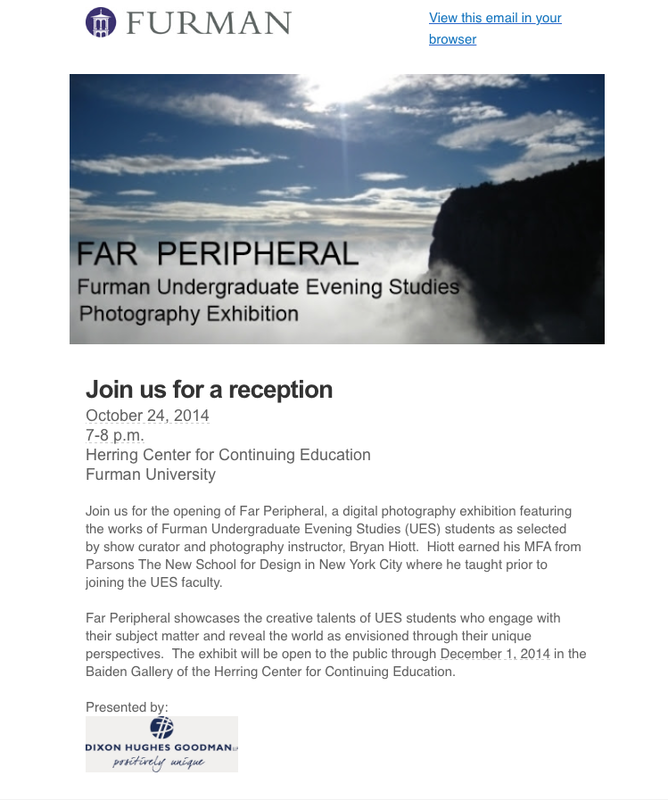 Far Peripheral, a student-faculty exhibition in the Baiden Gallery of the Herring Center at Furman University. The Undergraduate Evening Studies Program at Furman asked me to curate an exhibition by students from my previous sections of Digital Photography. 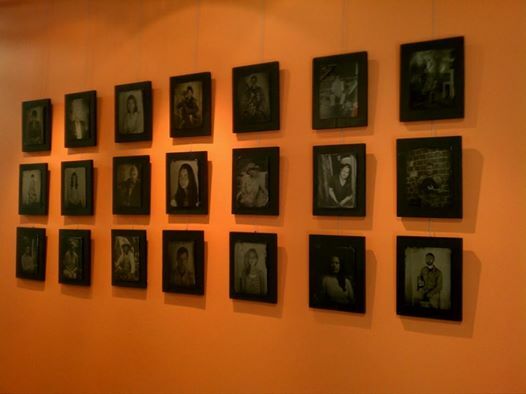 I selected the work of 12 students to be in the exhibition, which will be on view through December 1, 2014. 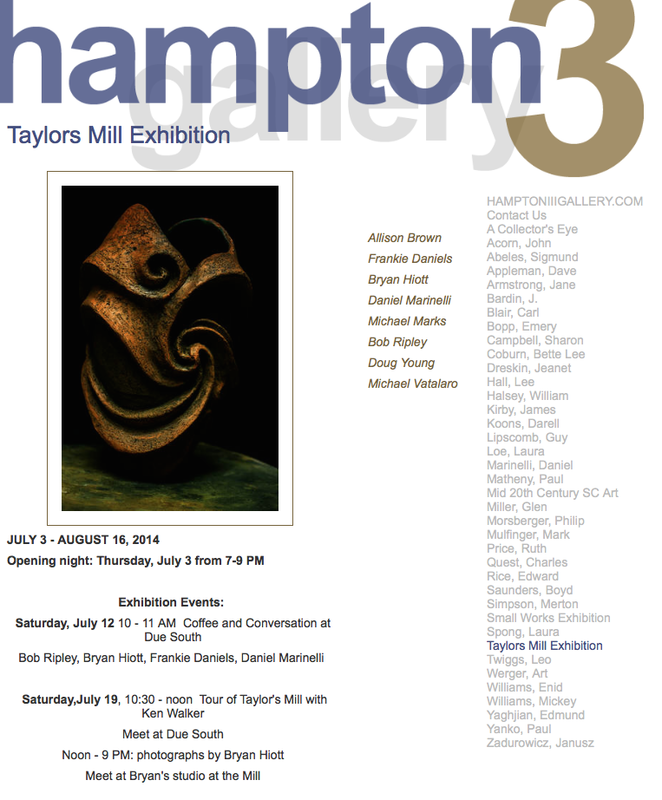 Taylors Mill Artists, Hampton III Gallery, Taylors, SC (July 3rd to August 16th 2014). Invitational by gallery owner Sandy Rupp. The exhibition showcases the work of selected artists working in studios at Taylors Mill. Artists include Allison Brown, Frankie Daniels, Bryan Hiott, Daniel Marinelli, Michael Marks, Bob Ripley, Doug Young, and Michael Vatalaro. Opening reception: Thursday, July 3rd (6-9 p.m.). 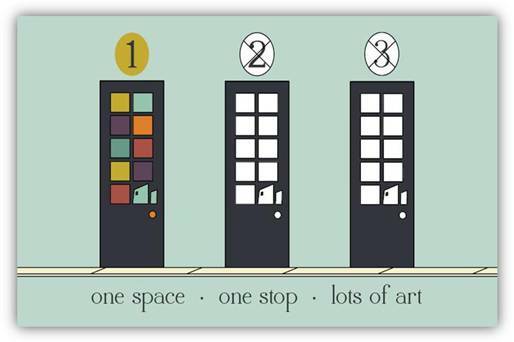 One Stop Open Studios – A Retrospective Exhibition of Open Studios Artists, 2002-2013, Metropolitan Arts Council Gallery, Greenville SC (April 29th to Jun 30th 2014). Opening reception: Saturday, May 3rd (6:30-10:00 p.m.) to be held in conjunction with the annual Artisphere festival. 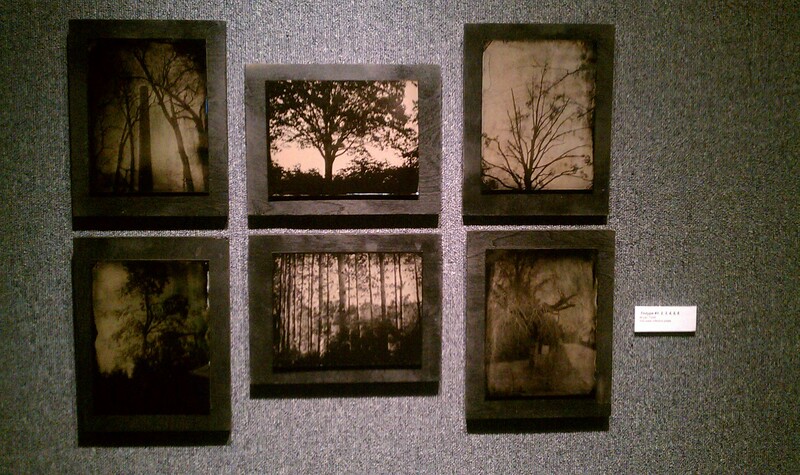 Tintype by Bryan Hiott in the One Stop Open Studios Exhibition at the Metropolitan Arts Council in Greenville, SC. 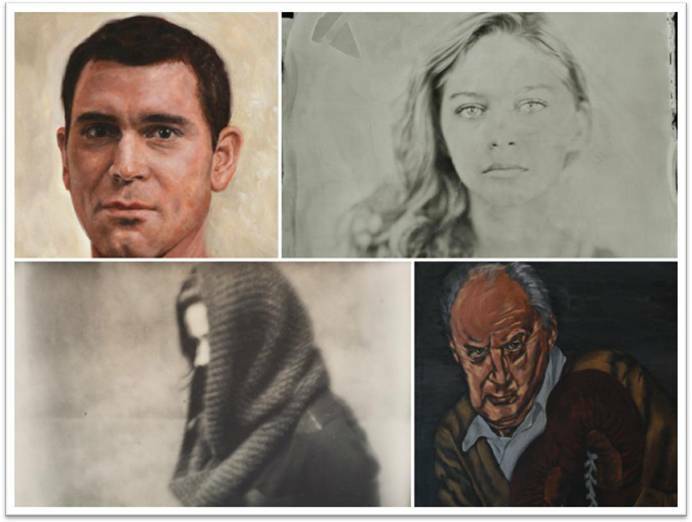 Likeness (Portrait Exhibition Curated by Kara Blanken) – the exhibition will be held in the NEXT Innovation Center, 411 University Ridge, Suite 225, Greenville SC. Opening Reception: Thursday, April 10th (6-9 p.m.). Work will be on view through June 30, 2014. Beyond The Classroom: Wofford College Faculty Art Exhibition, Daniel Building of Wofford College, Spartanburg, SC. (Nov. 8th to Dec. 6th 2013). Portrait of Robert Perry at Hagood Mill, Pickens, SC. Transformation, Community and Self, Juried Exhibition, Baiden Gallery of The Herring Center for Continuing Education, Furman University, Greenville, SC (Nov. 4th to December 16th 2013). All Squared Away, Invitational Exhibition of Open Studios artists, The Greenville Metropolitan Arts Council Gallery, Greenville, SC (October 25th to December 6th 2013). 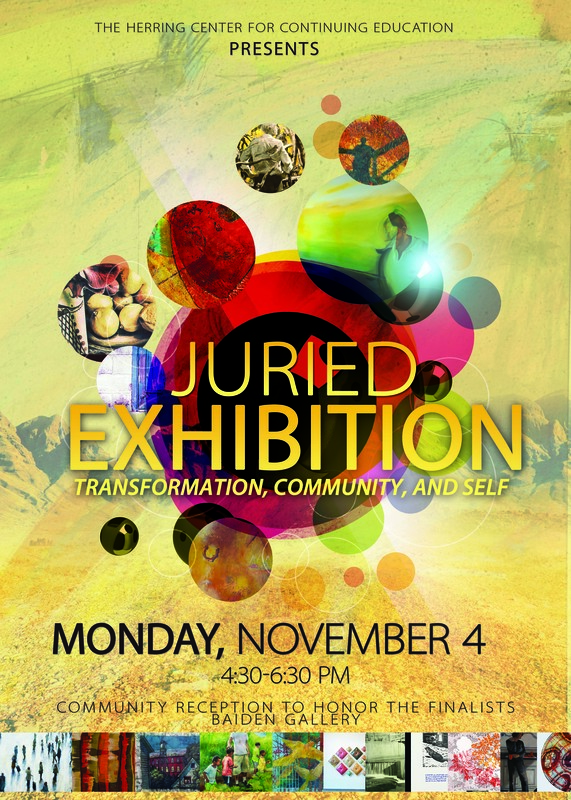 1st Annual Juried Exhibition, Spartanburg County Public Library, Spartanburg, SC. 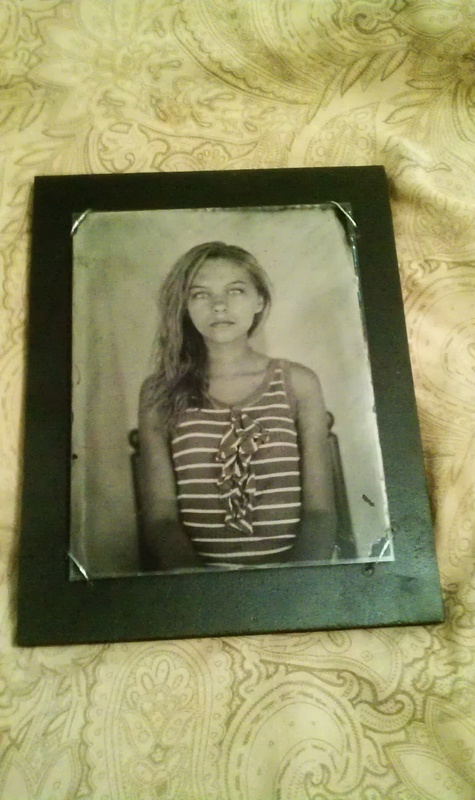 My ambrotype Portrait of Isabella won 1st Place in the 1st Annual Juried Exhibition of The Spartanburg County Public Library in Spartanburg, SC. The juror was Will South, Chief Curator of The Columbia Museum of Art, and the exhibition was on display August 5th – September 27th. The artist reception and awards ceremony took on Saturday, August 24, 2013. One of my tintype portraits (Untitled Tintype #2) was accepted into the 34th Annual Juried Exhibition of South Carolina Artists at The Pickens County Museum of Art, Pickens, SC. 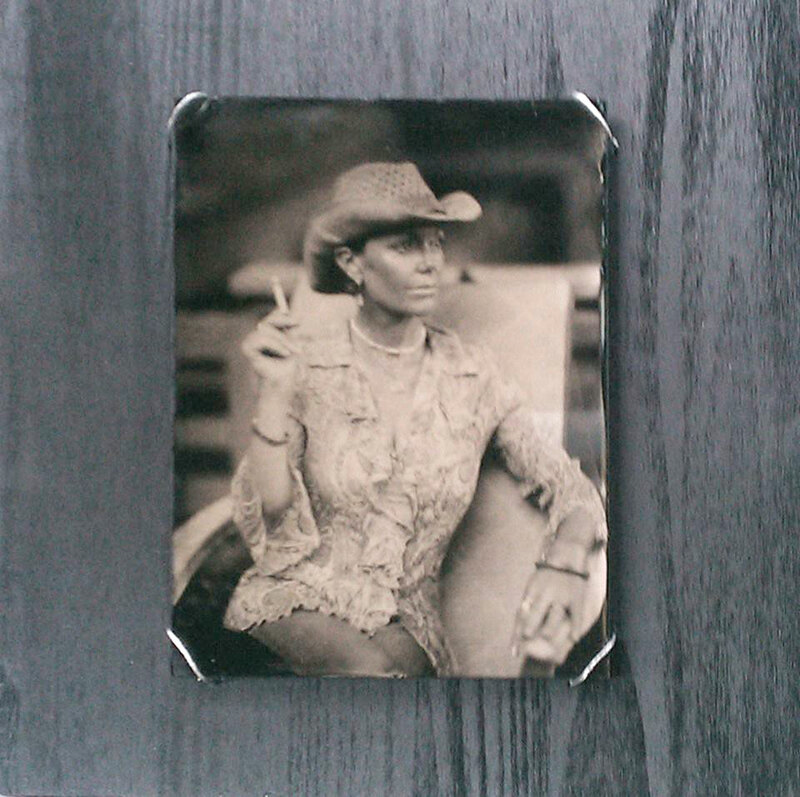 The juror for the exhibition was Kristen Watts, Director of Collections & Exhibitions for The Mint Museum in Charlotte, N.C. Ms. Watts selected my tintype for an Honorable Mention Award in the exhibition, which runs from April 27th to June 13th 2013. On Saturday, April 20, 2013, I gave a visiting artist talk at the Upcountry History Museum in Greenville, SC. I discussed my wet plate collodion photography and the reasons why contemporary artists find this 19th century process appealing. Afterwards, I gave a demonstration of how wet plate collodion photography is used to maketintypes, ambrotypes and glass plate negatives. 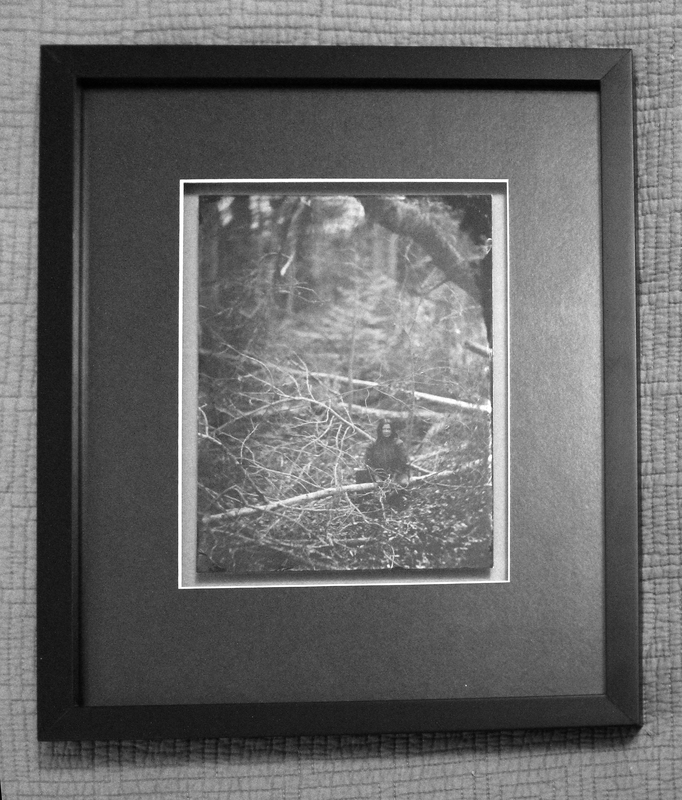 Six of my recent tintype landscape images were included in the 2013 Faculty Biennial Exhibition in the Curtis R. Harley Gallery of The University of South Carolina Upstate. The exhibition featured works by13 members of the Visual Arts Faculty. Dates: April 9-26, 2013. This exhibition, which ran from Sept. 8th to Nov. 8th 2012, was a survey of works by established South Carolina photographers, pairing early career images withsome of their most recent. As an invitational exhibition that, in some sense of the word, surveys some established photographers in the South Carolina Upcountry, this ambitious endeavor features work by twenty-five regional photographers. The premise of our “Now and Then” theme is that each photographer was asked to provide two current/contemporary works to be paired with two works from their youth or formative years as a photographer. Additionally, so that each photographer could share their own introspection, the museum has allowed them to self-curate in a manner that reflects what they feel shows their growth as an artist. 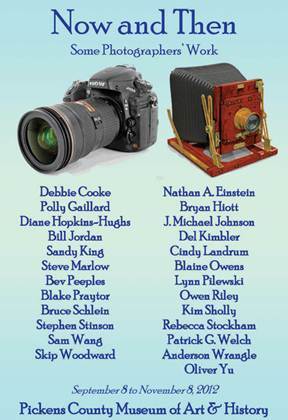 The worthy stable of photographers included in this exhibition are Debbie Cooke, Nathan A. Einstein, Polly Gaillard, Bryan Hiott, Diane Hopkins-Hughs, J. Michael Johnson, Bill Jordan, Del Kimbler, Sandy King, Cindy Landrum, Steve Marlow, Blaine Owens, Bev Peeples, Lynn Pilewski, Blake Praytor, Owen Riley, Bruce M. Schlein, Kim Sholly, Stephen Stinson, Rebecca Stockham, Sam Wang, Patrick G. Welch, Skip Woodward, Anderson Wrangle and Oliver Yu.